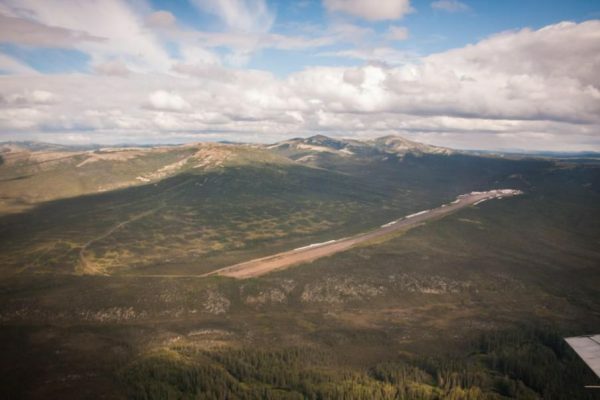 On Friday the state of Alaska issued two key permits for the proposed Donlin Gold mine in the Yukon-Kuskokwim Delta. One is the reclamation plan approval, which outlines how Donlin Gold would clean up the mine site after the project is over. The other is a waste management permit, detailing how the company plans to deal with tailings, waste rock and wastewater related to the mine. Along with the reclamation plan, the state also increased the amount of money Donlin Gold will be required to put down ahead of time for the mine’s cleanup. That figure — which appeared in an earlier draft as $317 million — has been bumped up to $322 million. The state says the revision was made to cover the cost of maintenance for a permanent road that would be built to access to the mine.